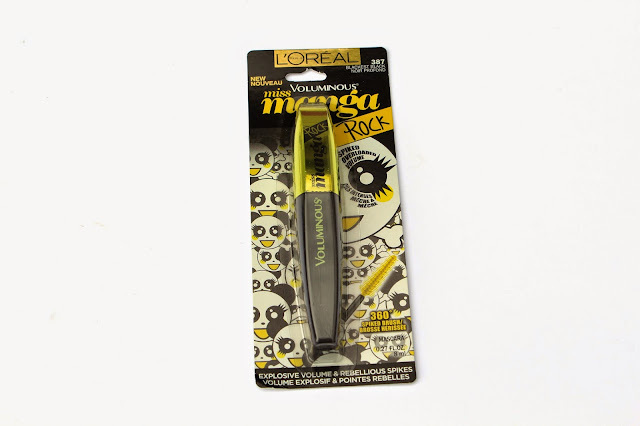 Within the past month or so L’Oréal released a new mascara called "Miss Manga Rock", previously they had one in a pink tube called "Miss Manga". And I had tried the first one with okay results so when I seen this I thought I'd give it a go since I had needed a new mascara anyways. This one is a lot different from the other. In good and bad ways. The formula of the "Manga Rock" vs "Miss Manga" is much nicer. Miss Manga Rock features a 360° spiked rubber brush. It's much different than a traditional bristle brush which I prefer over rubber. 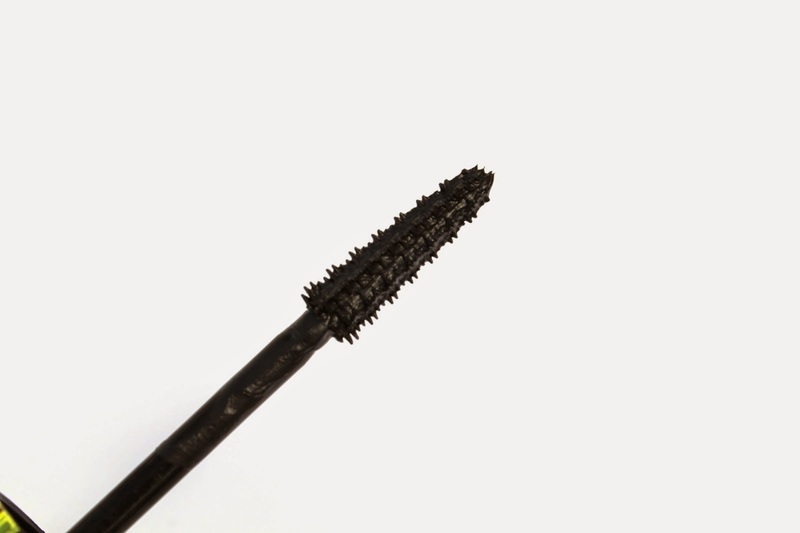 With that being said you have to be rather careful, the heavier you apply this mascara the clumpier your lashes look. I personally like fluttery soft lashes verses overly caked on. The thing I like most about this mascara is that it doesn't flake off during the day. And it's not even waterproof. Its very long lasting. And the nice thing is that even though it stays on strong it's easy to remove with a liquid makeup remover unlike waterproof mascaras. Like I said before the formula is great. Wears long and doesn't flake. But I really don't like the brush. Maybe after a few more times messing with it ,I will get a better result. I'm just so used to bristle brushes I think I just need a little practice with ones like these. I don't know if I would saying this is amazing. But for the price it's pretty darn good. And the staying power is amazing. If you are looking for a new mascara and you don't mind rubber brushes then this just might be the one for you. If you'd like to give this mascara a try for yourself it can be bought in-store & online at, Walmart, Target, Ulta & most Drugstores. 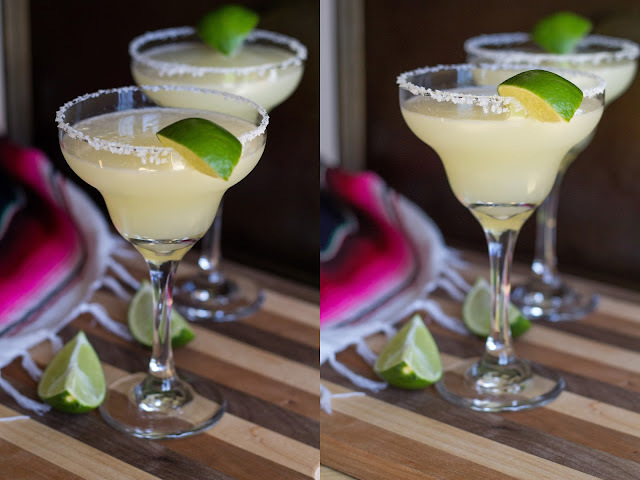 If you've tried this, How did you like it?